the committee is due to meet in February on their web site the council provides the governing body report and an article about managing Auckland’s air quality . 1) All research which has been conducted into this matter – showing location and time frames over which this has been monitored. Now just by applying logic you will find more people in the rural areas using open fires than in the central city . In total just over half a percent was surveyed of which 50% lived outside the isthmus area. It is of note that there appear to be actual measurements and pollution readings. 2) Evidence that the domestic fire places are to blame for deaths in Auckland as implied by Councillor Darby. Their response :The Herald article also mentioned the number of people affected in Auckland by discharges of fine particulate (or PM10) from domestic home heating information. 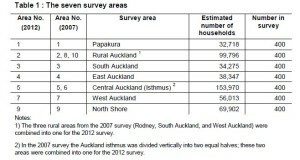 The number of people affected by PM10 from domestic home heating was taken from the evidence of the health effects of indoor fires as well as all other sources of PM10 emissions can be found in the following the independent report: “Updated Health and Air Pollution in New Zealand Study 2012 ” this report will also answer questions 6 and 7. Our response : The word assume appears 31 times in this document and Estimate 141 times. Our response : The word assume appears 34 times in this document and Estimate 132 times It appears that this report relates to NZ generally and not to the specific issues of wood burning in Auckland . Health figures are also not available for Auckland. 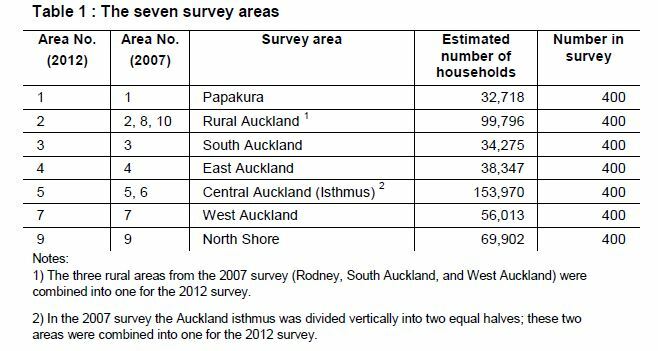 Christchurch and Auckland have vastly different demographics and the issues and problems there cannot be applied to Auckland. 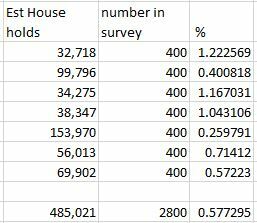 3) Research which shows that fireplaces since 2005 emit less particles than those prior to 2005, please supply details of makes and models. Our response : So why the 2005 cut off when quite clearly some pre 2005 wood burners are complaint why not place a specification on types. 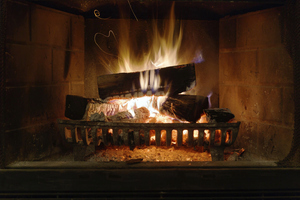 11 years passed between 1994 and 2005 and those who installed their wood burners in the early 2000’s may well have compliant burners. 4) Comparisons of fine particle pollution in Auckland to other cities, at what height does it occur, how long does it linger or disperse, is our isthmus location an attribute which makes air linger? Their response :The council does not keep records of air quality monitoring undertaken in other areas of New Zealand. However a summary of all ambient air quality monitoring undertaken in New Zealand can be found on the Ministry for the Environment website. Whilst other cities in New Zealand such as Christchurch and Rotorua have more incidences of air pollution caused by fine particulates (PM10) the Resource Management (National Environmental Standards for Air Quality) Regulations 2004 requires all regional councils to meet the limits on the number of exceedances of the PM10 standard as specified in the regulations. Areas such as Christchurch and Rotorua have a higher level of historical exceedances of the PM10 standard and have more time than Auckland to meet the requirements of the regulations. 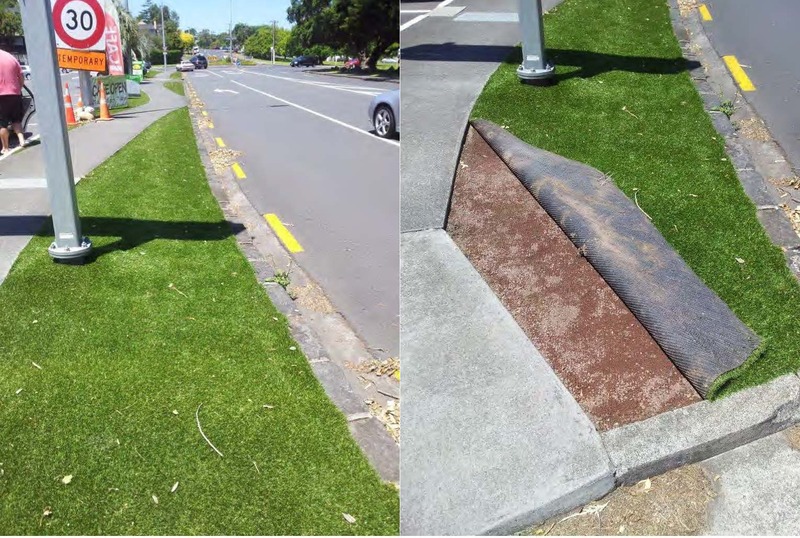 The monitoring undertaken in Auckland is done using fixed monitoring sites that sample the air close to the ground; they measures the air that people are exposed to and breathe. 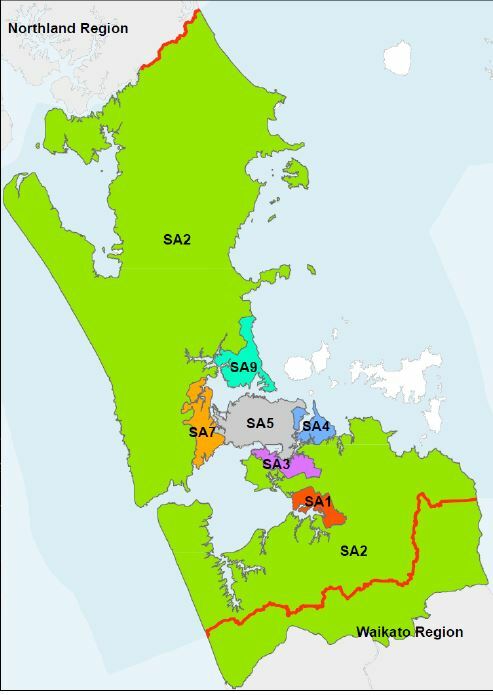 Exceedances of the PM10 standards in Auckland and other areas occurs during periods of cold and calm weather during winter when the pollution from domestic fires collects under temperature inversions caused by the conditions. Being particulate matter the time it takes for PM10 to settle out will depend on climatic conditions such as wind speed and direction. On very still evenings it is likely that PM10 will remain near the fires that produce the particulate. Exceedances of the PM10 standard in the last 5 years have been found at monitoring stations in Takapuna, Pakuranga and Khyber Pass. 9. 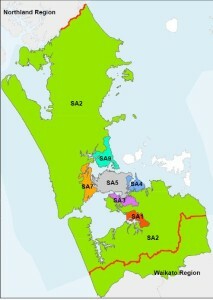 Exceedences to Date Auckland Council 2005-2012. Our response : the spread sheet actually mentions how long and why these limits were exceeded at the time – House fires etc, the exceedence is minimal considering the circumstances. 5) Consideration to existing usage rights, traditional .. going back to the year dot. Their response :There are no existing use right for any fire if it causes a health nuisance because of large levels of particulate emissions. 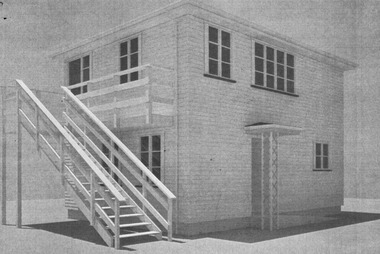 The AQNES allows councils to make bylaws that are more stringent than the regulations. Our response : But why make by laws when they are not requires and will not have any impact on the problem you are trying to solve or a problem which does not exist. 6) The dangers of open fire/ firebox pollution as opposed to industrial, vehicle pollution and cigarette smoking. Their response :The Updated Health and Air Pollution in New Zealand Study (HAPINZ) (attached) looked at health effects and included a number of New Zealand and overseas studies on health effect from fine particulate. There are a number of studies that have looked at health effects from wood smoke compared to other combustion particles i.e. vehicles, cigarettes smoke etc. Our response : But how does this relate to Auckland???? 7) Who conducted the research, how was it verified, which standards were applied. Their response :The HAPINZ report was undertaken on behalf of the Health Research Council of New Zealand, Ministry of Transport, Ministry for the Environment, NZ Transport Agency and was based on Epidemiology studies similar to that used to determine the effects of cigarette smoke. If you have any question about this study please contact the authors of the HAPINZ report. The following reports have been used as to support the proposed Air Quality Bylaw. These are also attached to this response for your reference. It would appear from this docuemtn that the cause of our pollution is not from domestic fires, but we guess its easier target the rate payers and residents that the industrial sector. this is the statute . there is no evidence that we do not comply with statute . ther is a design standard referd to in the statute at (23) , the statute states that these wood burners should not be installed after 1 September 2005 it does not say they need to be removed. this document states “Domestic fires are a major source of particulate in the Auckland region, contributing to 41 per cent of total annual PM10 emissions and 43 per cent of PM2.5 emissions in 2011 (Auckland Council, 2012a). Levels are even higher during winter, with domestic fires accounting for 70 per cent of daily PM10 and PM2.5 emissions on a typical winter’s day. The annual social cost of health effects associated with domestic fire pollution is estimated at $411 million for the Auckland region ($NZ as at June 2010, Kuschel et al., 2012).” What we are looking for is the evidence upon which that statement is made. • Real Life Emissions Testing of Pre 1994 Woodburners in New Zealand this is pre 1994 there is no evidence that wood burners 1994-2005 are non compliant . • Woodsmoke Health Effects: A Review, first published in Inhalation Toxicology 2007 10. 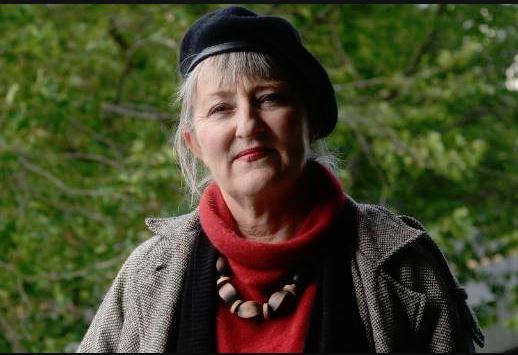 Wood Smoke Health Effects A review first publi this is a document wEstimate 28 times there si no REAL data hich speaks of the dangers of air pollution , we do not dispute that, we want to see factual evidence that there is air polution n Auckland caused by wood burners. • Air pollution combustion emissions: Characterization of causative agents and mechanisms associated with cancer, reproductive, and cardiovascular effects 11. Air pollution combustion emissions (health).pd this is a document which speaks of the dangers of air pollution , we do not dispute that, we want to see factual evidence that there is air polution n Auckland caused by wood burners. • ARC – estimation of Domestic Fire Emissions in 2006.12. ARC Estimation_of domestic_woodburner_emission note the word estimate appears in this 59 page document 138 times. it even appears an additional time in the title . The word assume or derivatives there of appears 105 times – Our question How factual is a document based on estimates and assumptions ? ARC_SA_Presentation_GNS_9_May_2008 If this report was an account it would be thrown out due to its data being over 7 years old , the cover photo loos suspiciously like morning fog as opposed to pollution. Yesterday we discussed the ability for council to charge penalties on installments today we take it a step further – what legal right do they have to charge penalties on GST which they are collecting for the government ? We believe that they don’t have any right to do this at all below is how we come to that. “‘ It pays to pay your rates on time, as you will be charged a 10 per cent penalty on any part of your current instalment that is overdue. The operative words are any part of your rates. The Gst is the GST portion of your rates. The rates is what is set and what the GST is payable on . The the act states penalties Must not exceed 10% therefore they can only charge a penalty of 10% on the rates being 1127-147, the penalty on the rates to be lawful can only be 10% of $980 being $98 . By charging penalty of $112.70 they are charging a penalty rate of greater than 10% (11.5% in this case ) which is and $14.70 over charge per instalment and not made lawfully . Strangely enough this sum is more than the sum which they give you for early payment . Where this really gets tricky is in compounding penalties on the Gst of previous payments/ years . Then there is also the question is GST Payable on the penalty or is GST Payable only on the rates portion ? We will put that to council to work out, they have an obligation to us after all to be open transparent and accountable and presumably that is why we pay crazy high wages to those at the top so that this kind of thing does not happen ??? *based on instalments being 29 August 2014,26 November 2014, 26 February 2015,27 May 2015 note that even by instalments all rates due are paid a month early . In the mean time I noticed a magnificently groomed verge outside Palmers Remuera , on closer inspection this may be the ultimate solution.. too bad about the carbon credits but at least we will know the appearance is as artificial as the ethics and transparency in Auckland council. 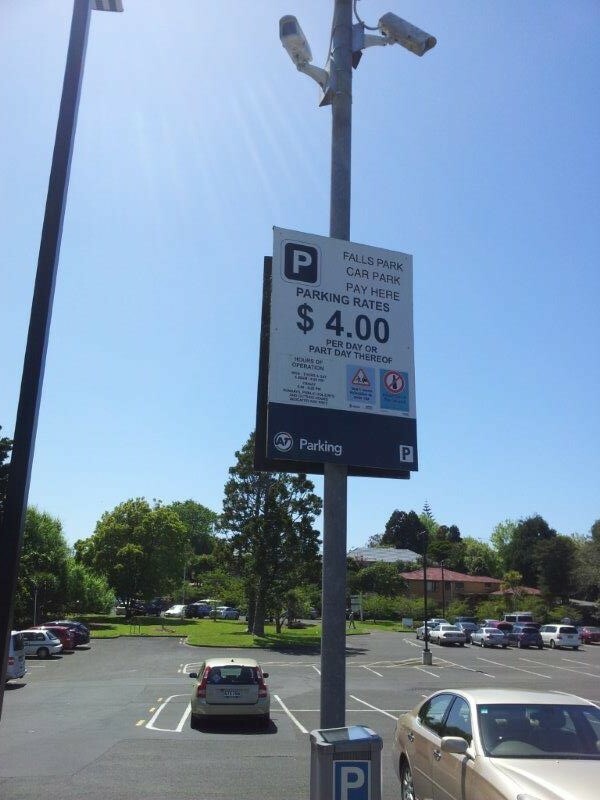 Auckland transport at th e time said that this move was so that they could standardise services throughout Auckland, if that is the case why do people in Henderson pay $4 for all day parking. should that not be standardised as well ? Also discovered a business unit for council this week city parks , there is nothing on the website which indicates that it is a council business unit . I did find its annual return to council it went in under confidentiality. So what is all that about ? the web site is a .co not a govt and the site is registered to the phone number is answered city park services. How come this section of council cannot be open and transparent and provide the services to mow the verges instead of contracting it out. 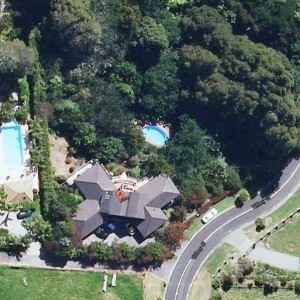 Len Brown when he heard he had won said he would go out an celebrate by mowing his Berm this prompted me to look at how big his berms were and I noted that he might mow them but it also seems that he can use them for parking, the address is 8 Tiffany close have a look for yourself on Google earth , Google maps or wises. Perhaps this is an employee Benefit ? 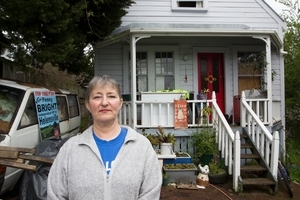 Maybe if we had a house like his an income of some $200,000 then we wouldn’t begrudge mowing the berms, the chances are the mowing contractor would be doing it .. For the rest of us there is nothing like paying for a service and then doing the work yourself and not being allowed to park on it. As your enquiry requires more detailed information about the berm mowing policy, we have referred it to Auckland Transport. You can expect to receive a reply from them directly within 10 working days. 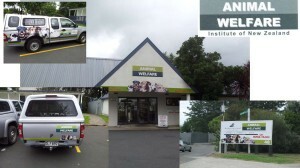 Should you wish to follow up on this enquiry, please contact Auckland Transport on (09) 355 3553. So I shall wait for Auckland transport to reply, I actually don’t pay rates to Auckland transport , I pay them to the council who owns the grass verges . Will keep you posed I will be sure to bring the parking on the berm to the attention of Auckland transport if it si good enough for Len then is good enough for all of us. I put a question to you last night with regards to the corruption which I exposed at Waitakere city council. To spell it out Mr Wells signed the attached MOU with the previous dog control manager Tom Didovich. Not only did AWINZ not exist ( basically that is proved by the fact that the audit papers shows that it only had four meetings since 2004). The trust was established in 2000 by its own terms it ceased to exist 1.3 .2003 see page 4 . The audit report proves it never held bank accounts so we now have a trust which never met and did not hold assets. It was Tom Didovich the manager of dog control who witnessed the signatures of the trustees on the deed established in 2000 and Paid Wells to train the dog control officers. He acted without authority for and on behalf of council went on to become a trustee of a trust designed to conceal the corruption in 2006 . Under the privacy act I have the right to make corrections and quite obviously you have the story wrong. I will be putting this email and my letter to you up on Transparency and will be directing everyone to it at each and every candidate meeting. I felt that you got close to defaming me last night by suggesting that I knew of the other side. It’s complex but I can simply take you through it if I was to be given the chance. No one should have to pay the price I have had to pay for questioning corruption in council , the questions I asked were legitimate and had foundation . Council CEO Conflict of interest none of our business ?????? Sent:Thursday, 11 July 2013 4:40 p.m. I have just updated the blog site with an article Why do we bother to vote for Auckland Councillors? I see the plight of Sandra Coney and I also know of other Councillors who have had the same issue . What is the point of voting for any of you if you cannot hold your proper place with the council employees. I also have to wonder how effective your CEO is when he holds so many directorships including one for the BNZ and wonder if this is not a conflict of interest depending on who you are banking with. 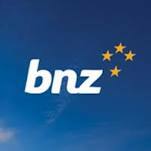 Also by way of LGOIMA could you please advise if the directorship of Doug McKay as director of BNZ was disclosed to you . Please provide all documents which were provided as a back drop for you to consider any potential conflict of interest in his appointment. It would appear that his right to privacy is greater than our right to democracy . How and Why is it a breach of privacy to advise us if the conflict was disclosed or not ? section 7(2)(a) of the Local Government Official Information and Meetings Act.